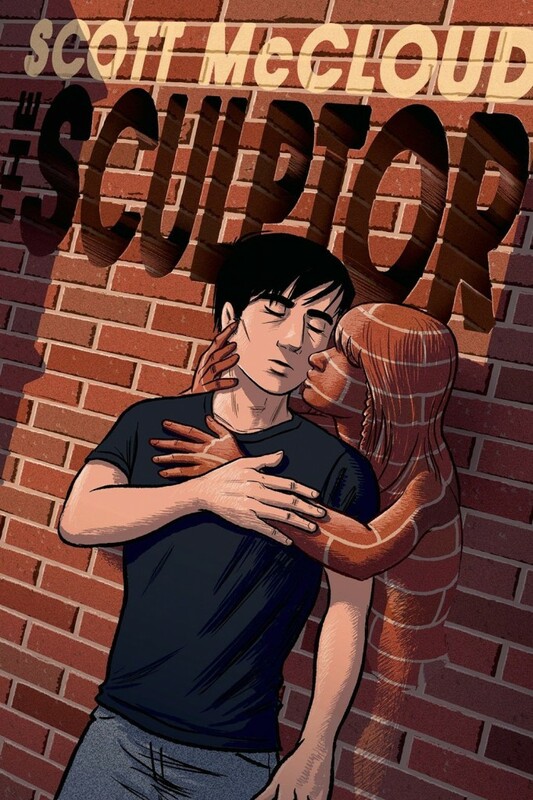 After what The Hollywood Reporter described as a “competitive situation,” Sony has won the battle for the rights to make a movie based on Scott McCloud’s graphic novel ‘The Sculptor.’ The adaptation will be produced by Hollywood veteran Scott Rudin, who has previously worked to produce recent box office hits including ‘No Country For Old Men,’ ‘Captain Phillips’ and ‘The Grand Budapest Hotel.’ Josh Bradman, who worked with Rubin on ‘Captain Phillips’ will also produce. A book that was previously championed by Steve Seigh on a recent Talking Comics podcast, ‘The Sculptor’ sees a destitute artist make a deal with death that gives him the power to sculpt anything he can imagine with his bare hands under the previso that his life ends 200 days after the deal is made. His journey of creation and countdown to his death are complicated when he meets the woman of his dreams. Scott McCloud has won Harvey and Eisner awards for his non-fiction works about comics, such as ‘Understanding Comics: The Invisible Art.’ Released on February 3 by First Second Books, ‘The Sculptor’ has recieved widespread acclaim. 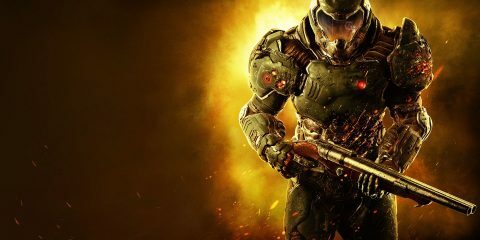 No writer or director are attached to the movie as yet and a release date is not set.